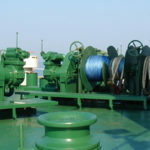 A capstan is a type of device commonly used on ship deck or on the shore to tighten or loosen ropes or cables during anchoring and mooring a ship. 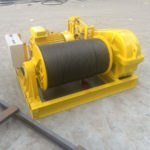 There are generally mooring capstans, anchor capstans, electric capstans, hydraulic capstans, vertical capstans, horizontal capstans etc. 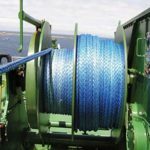 Unlike modern winches, which have cable or rope mounted on a drum, the capstan winch does not hold the entire length of rope or cable but instead acts as an intermediary between one end of the rope or cable and the other, the drum just winds the rope or cable but not store it. 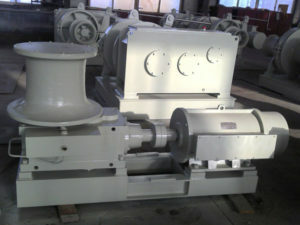 Its pull and load are generally in the range of 0.5t – 25T. 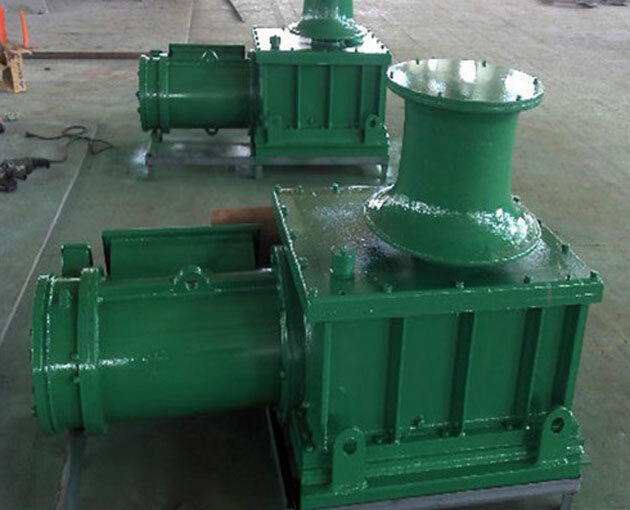 The main parts of capstans include clutch control knob, drum cover, drum, brake band, windlass brake handle, wildcat, drum controller handle, electric motor, reducer, etc. 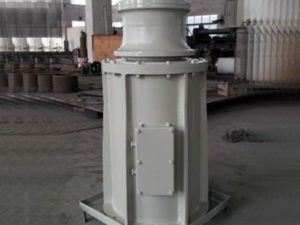 The control brake device should be able to bear 1.5 times of mooring load. 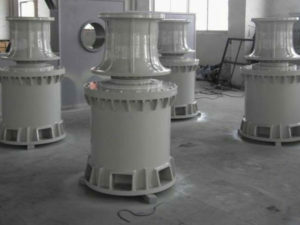 Mechanism used for preventing the drum reversal will be set for the capstans with manpower driving mechanism. 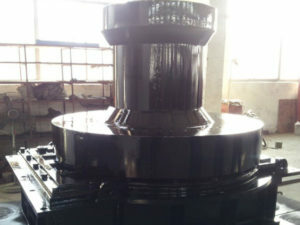 In a word, the capstans designed and produced by Ellsen are with good quality and performance, which can ensure the effective work for you. 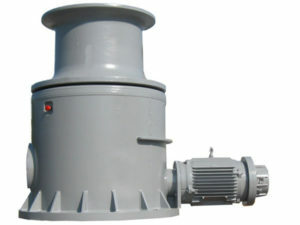 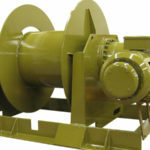 The capstans prices and other detailed information are available for you anytime as you need. 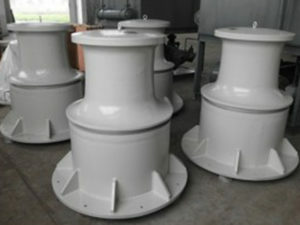 Interested in our capstans? 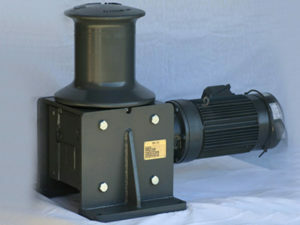 or want the best prices? 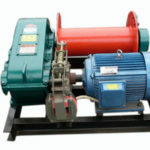 Check all the parts during the installation to ensure that all of them are installed correctly and can function safely and effectively. 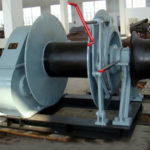 How do capstans work? 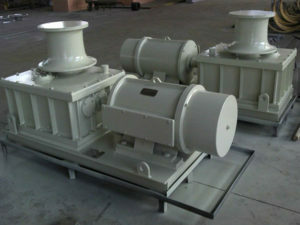 What are capstans used for? 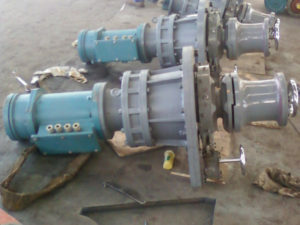 If you have these questions and want to know more about capstans for sale, just contact us and we have the products you want here.